JINHAN FAIR in April 2019 will bring you a golden opportunity of face-to-face sharing of the latest trends in home decoration as well as the global retail update by international masters of design and sourcing. Please make reservation at your earliest convenience. 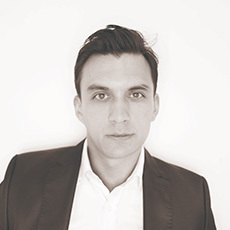 Andres Rubiano Matulevich is a veteran designer from Spain. He has more than 10 years’ product development experience of home decorations and furniture. He has worked closely with international retailers such as Pier 1 Imports, Anthropologie, Bed Bath & Beyond, Urban Outfitters, Wayfair and Houzz. Andres has an acute sense of design trends, and is very good at working with suppliers of different cultural backgrounds to develop ideal products. Do you know how to do business with home decoration importers and retailers in the US? Barry Woodward is the owner of BWI Home Decor and has more than 20 years of experience in the home decoration industry. 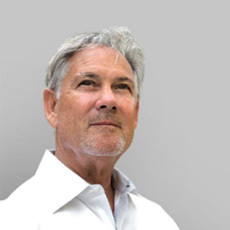 He is an expert in product development, business negotiation and international procurement. Barry Woodward has a thorough understanding of international home decoration industry. His business partners include Bombay Company, Pier 1 Imports, AAFES and others.